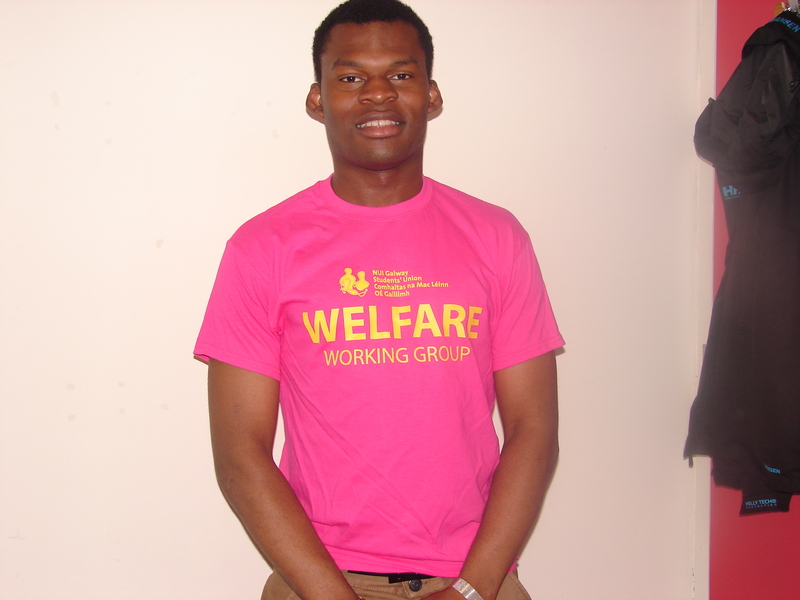 Dami Adebari, current SU Welfare Officer. 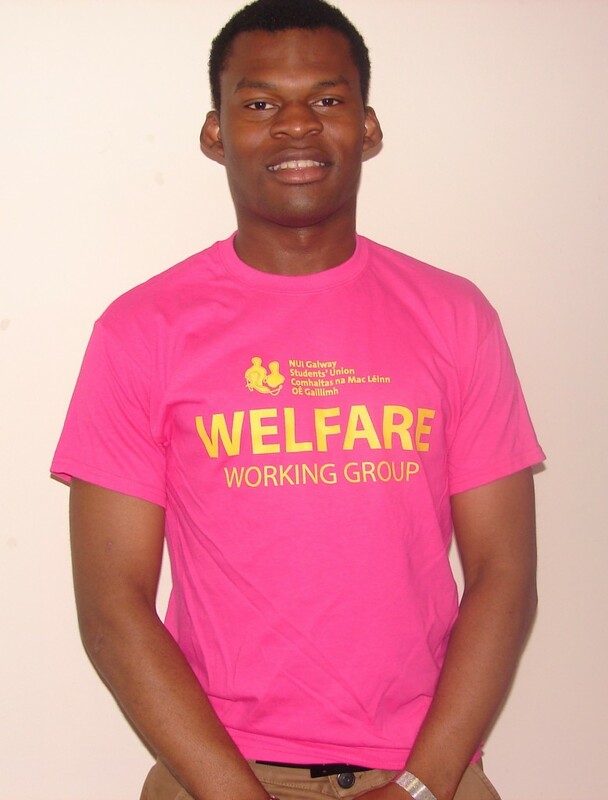 How was it to be the 2012-2013 SU Welfare Officer? It’s been tough enough, but I think it’s up to the students to tell me how I did. Do you believe your manifesto objectives were achieved? I didn’t say I was going to stop fees or stop grant cuts, I said I was going to organise effective campaigns, which I think is what we did. Grants were paid on time – the ones that weren’t, we got them [sorted] – but SUSI was a major failure. I [improved] Mental Health Week, student counselling services, sexual health services, SHAG Week, awareness of healthy eating choices on campus. I applied for disabled access [services], I did accommodation guides and I got back lots of deposits. I think I’ve achieved about 90% of what I wanted to do. I never really got around to exam buses, but I’m pretty happy with everything else. What aspect of the Welfare Officer role was more difficult than you expected? When I dealt with life outside of the SU office. When you know so many people, you’re never really finished work; even if you go out, you’re still working. You can’t really have a personal life. People feel that they can read your mind. Everything that you do is under constant criticism. Actually having a job and that satisfaction you get from helping people. What do you think of the incoming SU? They won’t be as good as me! [Laughs] I think Declan Higgins is more than capable for the job. I was never President or Education Officer, so I [couldn’t really answer] for the others. What would you like to say to NUI Galway students? Thank you for your support and just keep doing what you guys do, being who you are, and hopefully everything works out for you and you all get what you want. What song do you think best describes your year in office? Bob Marley’s ‘Three Little Birds’ because, after every dark night, there’s a brighter day after that. Can you describe your year in five words?